Clogged or improperly cleaned ducts leave us breathing impure air, potentially damage HVAC equipment, increase energy consumption, and decrease our overall quality of life. At Dan’s Drain and Duct Cleaning, we’re experts at the removal of dirt, debris, and other objects that may be circulating odors, dust, and contaminates throughout your home. Serving the residents of Beresford, Sioux Falls and southeast South Dakota and northwest Iowa. We never charge a mileage fee for calls within 35 miles of Beresford. Mechanical units will perform more efficiently when ducts are cleaned which means energy and money savings for you. 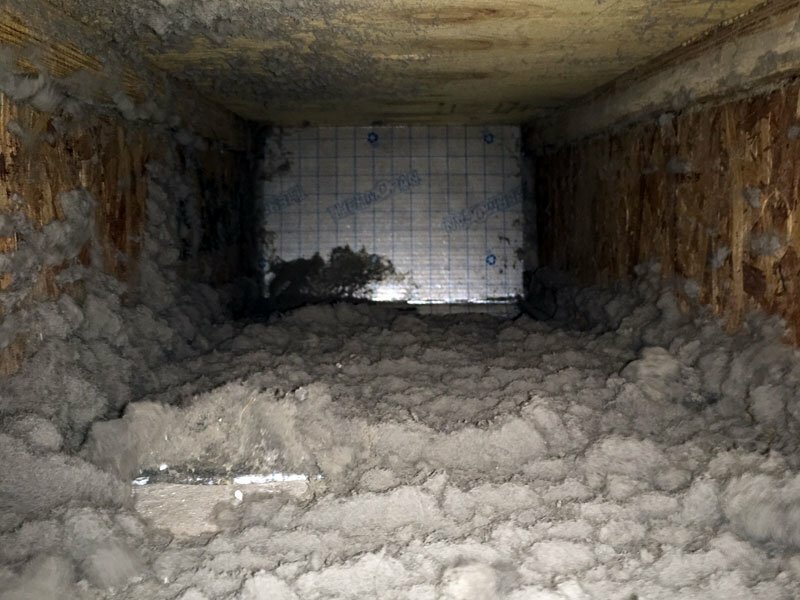 I have flex ducting installed in my house, are you able to clean these? Yes we have special brushes that clean the flex ducting just as well as the rigid air ducts. For residential customers, air system cleaning, typically but not always, ranges in cost from $239 to $699 per heating and cooling system, depending on how HVAC lines are running, the size of the system to be cleaned, and system accessibility. 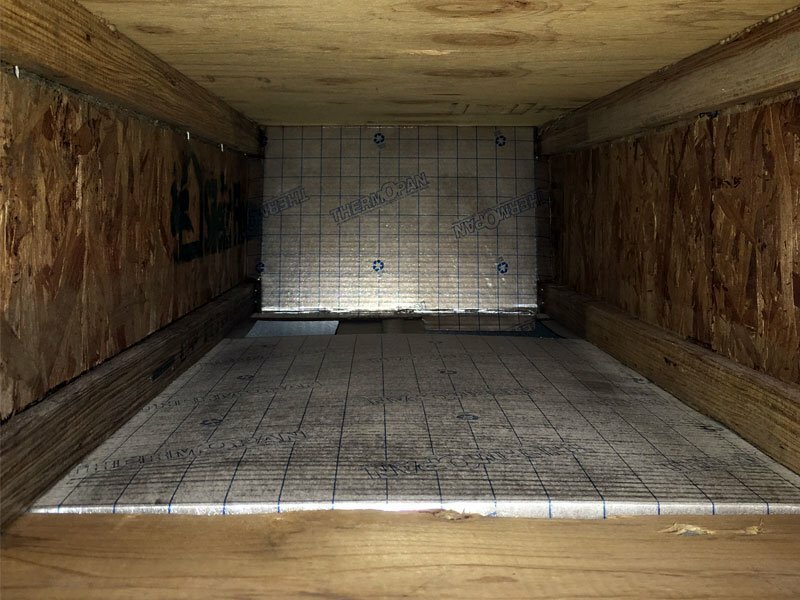 Each home and air system is unique, so let us come to your house and give you a free, no obligation duct cleaning inspection and written quote. Absolutely not. All of our duct vacuum equipment is HEPA-filtered to 99.97% so the dirt stays in the machine and out of your home. Our procedures are designed to protect your home and furnishings from dust/dirt and we always leave the home cleaner than when we arrived. It typically takes 3-6 hours per air system, depending on size and accessibility. Yes. Our HEPA-filtered vacuum machine is connected to your furnace to create negative air pressure preventing any debris in your air system from entering the home environment, so you can be home while the work is performed. It is recommended to have your home’s air system cleaned every 3-7 years. Are you licensed, insured & bonded? Yes, we are licensed, insured, and bonded to provide services in the state of South Dakota and Iowa.